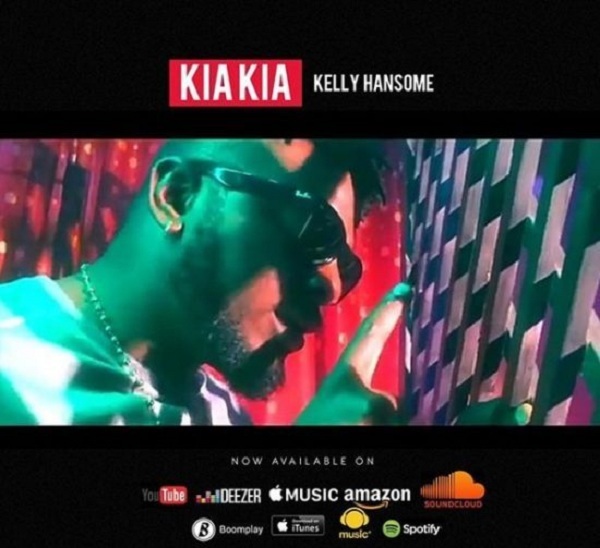 Following the success of his last single ‘One More‘, Maga Music artiste, Kelly Hansome returns with another hot single titled ‘Kia Kia’. The groovy tune also comes after Kelly Hansome released the long awaited video for ‘Jesus Is My Iroko (Freestyle)‘ a cover for Gyptian’s hit single ‘Hold Yuh‘. Kelly Hansome did say the video for the 2010 freestyle was due to popular demand. The new single ‘Kia Kia’ was produced by Kelly Hansome and Danny Joe for Uglybeatz.